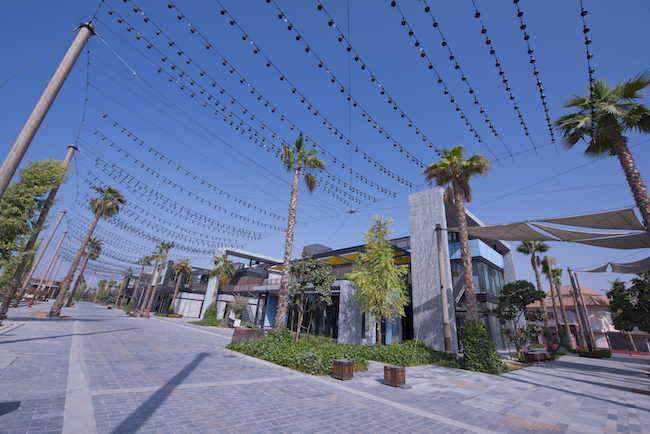 Located at Jumeira 1, the development will feature retail and entertainment facilities. 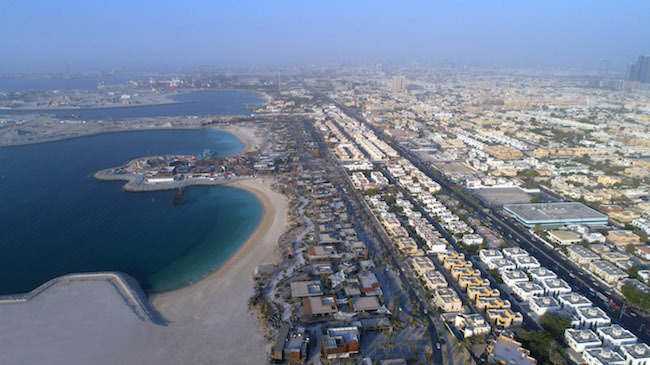 Dubai developer Meraas has confirmed that its beachfront development La Mer opened its 1st phase to the public on 15 October. 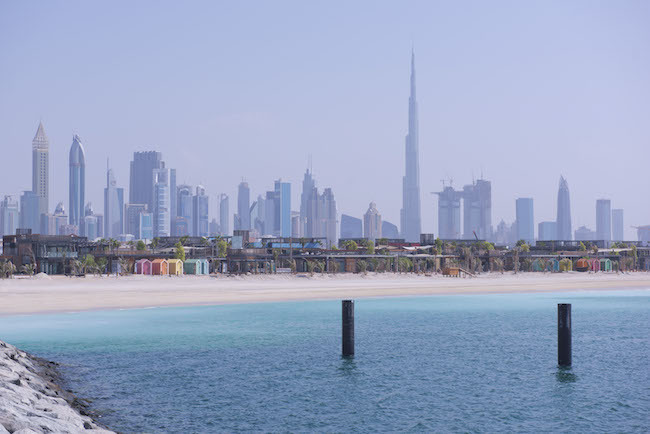 Located at the Jumeira 1 – between Pearl Jumeira and Jumeira Bay, the development spans 13.4-M sqf of existing and reclaimed land. The project is being developed over 3 areas: La Mer South, La Mer North and The Wharf. 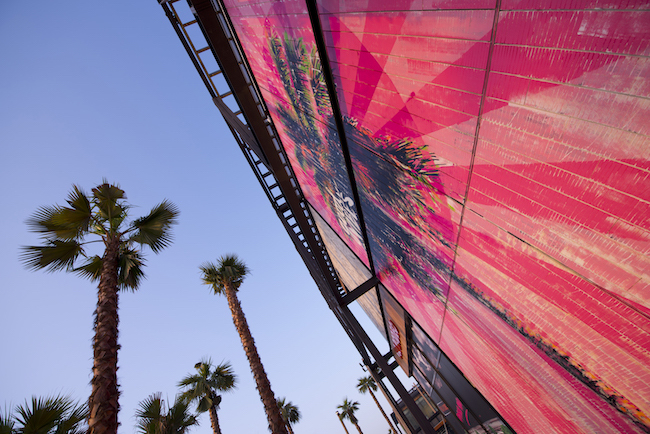 The shopping, dining and entertainment areas at La Mer will open to the public in 2 phases. 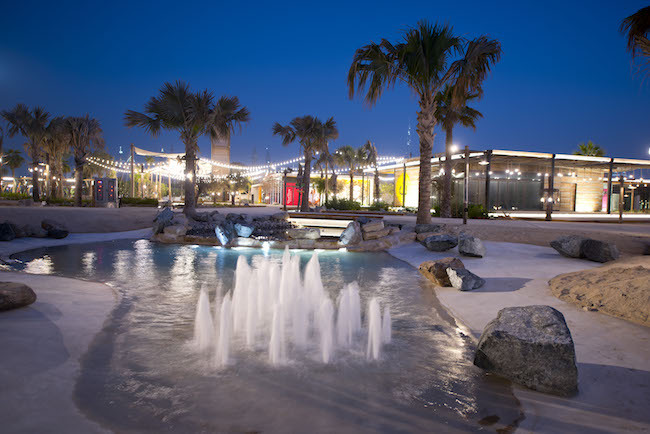 The 1st phase comprises La Mer North and La Mer South, featuring over 130 shops, cafés, restaurants, and beach activities. Some of the food and beverage concepts set to open will be making a debut in the region, said Meraas. A Sea Spice beach club is also set to open soon. La Mer will also feature ‘Hawa Hawa’, a new air-filled trampoline concept that was 1st created and installed in public parks in Japan. In terms of amenities, existing beaches have been redeveloped to include showers, toilets with baby changing and disabled access, day rooms and cabanas, free WiFi, information hubs, mobile charging, prayer rooms, four children’s playground areas and over 1,000 parking spaces. Valet parking will also be available on-site. The 2nd phase of La Mer, The Wharf, features “rusty steelworks and an industrial aesthetics” and will have a waterpark with a surf park, a cinema, additional shops, cafés and restaurants. These are scheduled to open at the start of Y 2018. At a later stage, there will also be a hotel and residential community located on two man-made peninsulas, a statement said. No specific timeline was revealed. 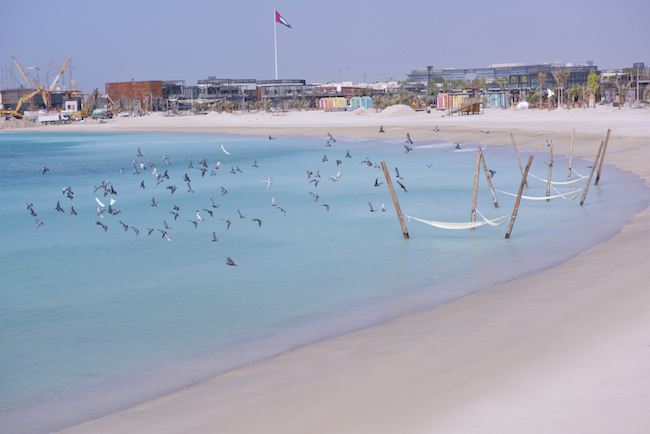 Abdulla Al Habbai, group Chairman at Meraas, said: “La Mer is the 7th destination delivered by Meraas in the past 3 years, following City Walk, The Beach, Boxpark, Last Exit, The Outlet Village and Al Seef.